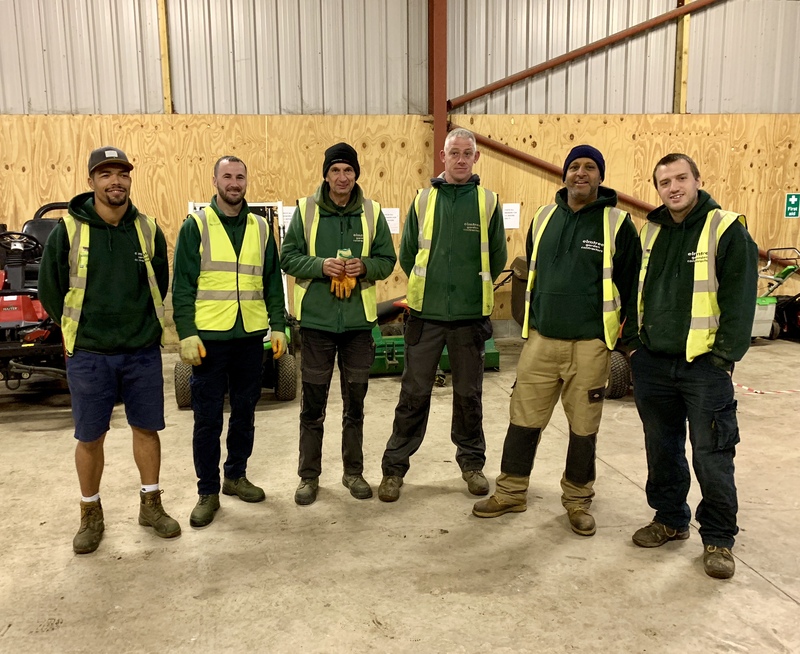 Elmtree Garden Contractors Ltd, Bristol based Landscaping and Ground Maintenance Services has been awarded accreditation in their reassessment against the Investors in People Standard, demonstrating their commitment to realising the potential of their people. The company has grown over the past 50 years and is continuing to develop its landscaping and ground maintenance services to include contracts with housing developers as well as developing new markets including schools, hospitals and business parks. With offices based in rural Bristol, Elmtree has approximately 50 employees and is excited to be celebrating it’s 50th year of business. Elmtree have increased is size considerable within the last 5 years, and this has been challenging to do whilst at the same time supporting all employees and ensuring that the values of the company are not compromised and all staff feel respected. Elmtree strive to lead the way within their industry, for example becoming one of the first to have qualified Mental Health First Aiders within the company. Commenting on the award, Paul Lynch, Managing Director said: “We are delighted to have our commitment to our people confirmed again. Investors in People has been a big part of our growth over the last 8 years, even prior to our first assessment in 2012. We have learned a lot as a company in how to manage our biggest asset (our people), ensure they develop to their potential and feel valued”.